⚡⚡FLASH SALE FRIDAY! 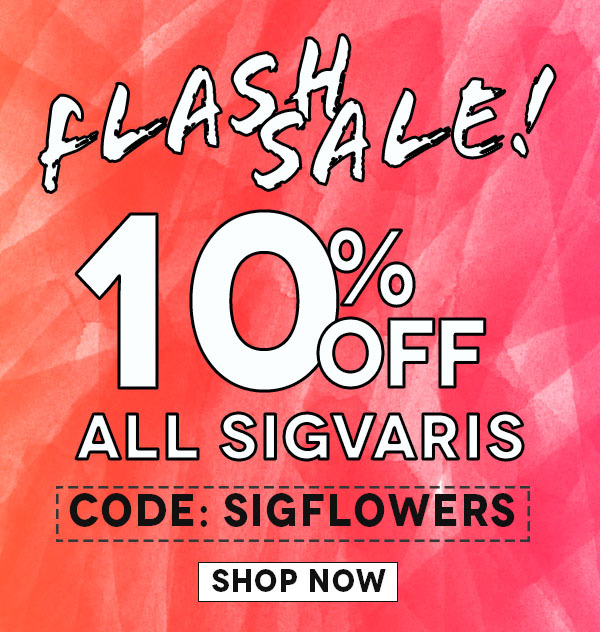 ⚡⚡Sigvaris is ON SALE 10% OFF! Patterned Compression Hosiery for Today's Women of Fashion Sigvaris Allure Medical Compression Hosiery for Women features a fashionable diamond-dot pattern which provides beautiful sheer hosiery for professional or dress wear. Sigvaris Performance Socks are taking athletes worldwide to a whole new level. Performance socks improve blood circulation and increase oxygen delivery to muscle tissue maximizing an athlete's endurance. Sigvaris Microfiber Shades for women offer a fashionable option for everyday wear. 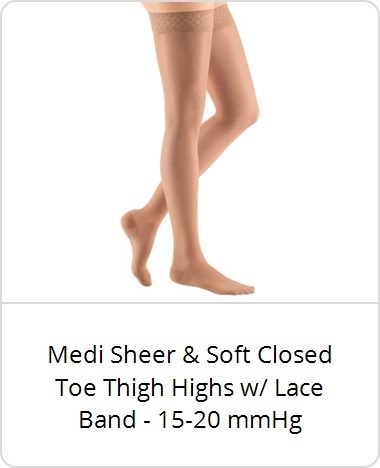 With a moderate compression level, these fashionable socks are a comfortable way to manage venous insufficiency, with soft stripes for long distance travel. * Offer valid on all Sigvaris brand items, including compression wraps. Use code: SIGFLOWERS at checkout. 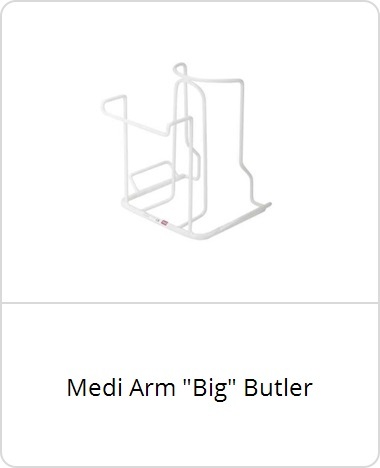 Free standard shipping in the United States only. Offer ends 3/24/19 at midnight EST. Did You Know You Could SAVE! ?